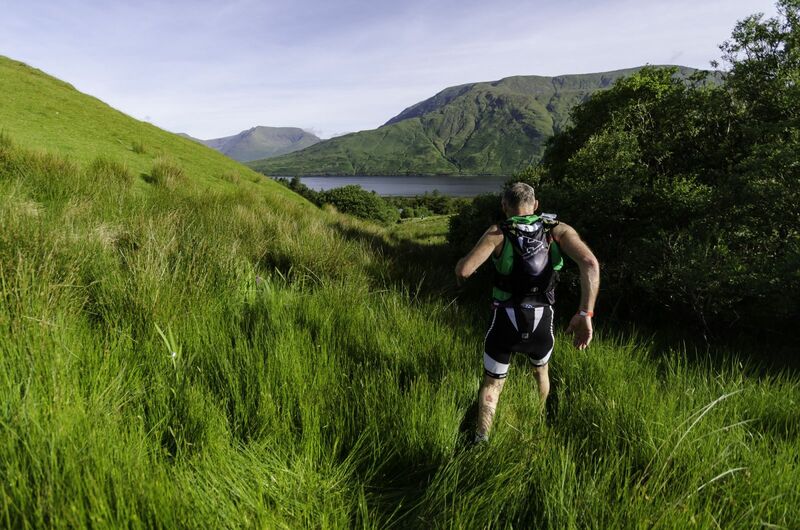 We believe that everyone has it in them to take on an ultra-adventure race. More and more people are upping their game and looking after their fitness! All you have to do it look at Ironman and how successful it is – people are pushing themselves more and more. But this is not Ironman, this is better!! 1. Build A Good Base. This will enable to you complete your race safely and enjoyable – simple. You should try to train daily with 1-2 rest days per week. Build up your fitness slowly and if you start 6 months in advance you will be more than ready for your endurance race and even enjoy it. Make sure you have the right bike and then get very familiar with it. Learn to love spending time on it. 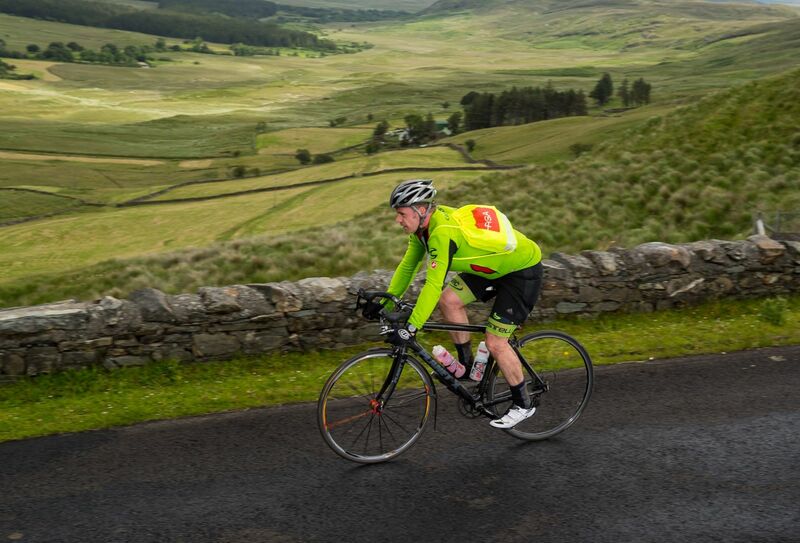 For endurance events such as Gaelforce West Ultra your cycling is key and it is also an extremely enjoyable element of this event. Find a mountain near you and run up it as much as possible. For Gaelforce West Ultra the first mountain run is across unmarked bog land. Based on the feedback we go this was the most thing that people were shocked by – no trails! Get your head around this and it will help you no end. Races like this are all about expectation and getting your head around it. 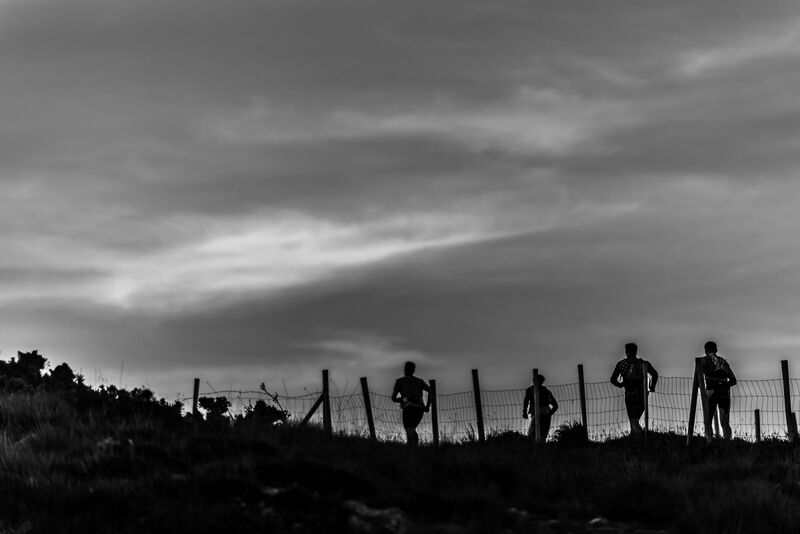 The Gaelforce Mountain Run is a brilliant training ground for the ultra. It covers the mountains you will be running on the day and will give you the upper hand when the big day arrives for your Ultra. 4. Incorporate Running/Bike Training Bricks. This will help you get used to transitioning from the run to the bike. This is crucial. Anyone who has ever run up a mountain and then tried to cycle will know exactly what this is all about. Believe me your legs will thank you for it. You can shorten your run to incorporate a cycle as well. You need to try out different fuels which you need for a race like this. There are lots of trends out there on how to eat for an endurance races and ultras. Check out Eating on the Run - What to eat during a long event for some simple advice and then get training on how to plan your nutrition for race day. You know your body better than anyone so after trials you will get to know what works best for you. There are loads of personal trainers and online trainers now days who can tailor your training regimes to help you achieve your goals for endurance racing. This is not the correct choice for everyone but it might be the right choice for you depending on what you wish to achieve. You can gain very useful insight from tracking your heart rate monitor during training. You will hopefully notice your rate change as you challenge yourself and see an imporvement as your training progresses. So if you are looking for that extra challenge get started today….and we will see you at the Gaelforce West Ultra!